Damon Albarn has confirmed that there will be even more new Gorillaz music coming our way. During an interview on Friday with Australian radio station Radio FM4 (as pointed out by NME), the Gorillaz songwriter revealed that yet another album is currently in the works. 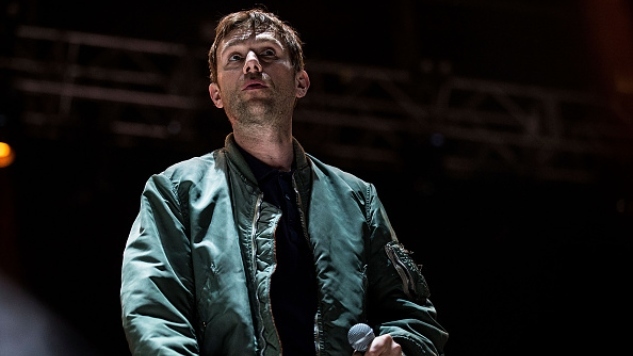 “ We’ve got another [Gorillaz record] as well, but I know I’m not gonna be allowed to even think about recording or putting it out this year,” Albarn said in the new interview. The band released their latest LP, The Now Now, back in June of this year—just two months ago. And that was only a bit over a year since the April 2017 release of their fifth studio album, Humanz. It doesn’t look like that fast production rate will be slowing down any time soon. Albarn said he expects to record the next Gorillaz album once he is finished with a new album for The Good, The Bad & The Queen—his group with The Clash’s Paul Simonon, The Verve’s Simon Tong and Afrobeat’s Tony Allen. The band released their first (and thus far only) album in 2007. But it seems like Albarn can hardly wait to get started with his new music for the Gorillaz. “In the ideal world, deep down that rabbit hole, I’d be able to just put them out every day, you know? Make a song, put it out. Make another, another day,” he told Radio FM4. Catch the full interview below and see our picks for the 10 best Gorillaz tracks here.